When experiencing Hair Loss, Hair Thinning and Scalp Conditions, a trip to the hairdresser can be a terrifying ordeal. The thought of even a hair wash can trigger hair anxiety let alone the thought of harmful ingredients, the rough hair wash and massage, how many times the comb passes though the hair, not to mention sitting in an open room with wet hair when things look at their worst! The shame of scalp conditions is also very upsetting and does not need to be. In a safe and private environment where this is only what we do and are here to help in every way we can. Because we will understand all your concerns from our consultation and microscopic snapshot, we can help you to achieve a comfortable and empowering service leaving all the fears behind with only a positive feeling that will stay with you even when you leave our clinic. It is so important to feel good about your hair when confronting hair loss, hair thinning and scalp conditions. Not knowing what is wrong, or where to go for help can lead to avoidance behaviour, it is human nature, but it can make things much worse. 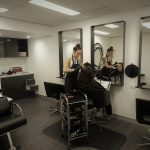 Our new hairdressing services will include hair cutting to address your concerns always suggesting the best way to style and manage your hair. 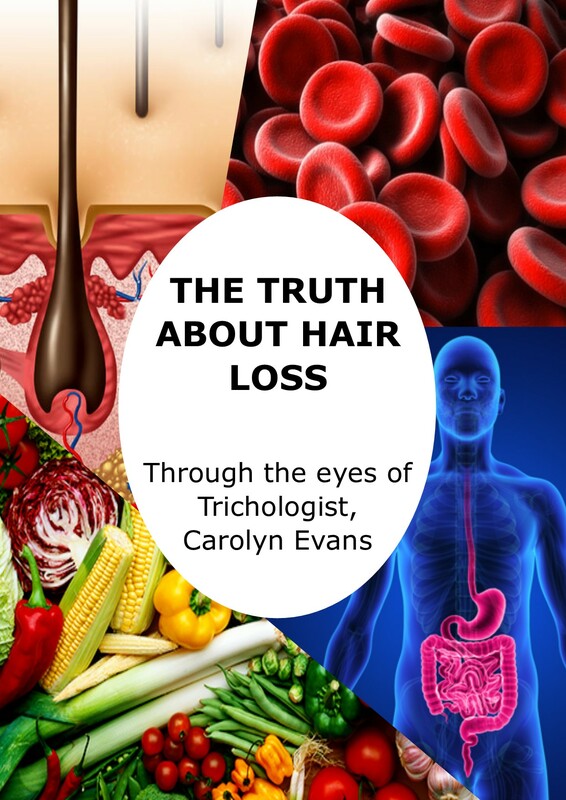 It will be precision cutting as we understand how every strand of hair is so important during and after hair loss. We will show you how to make the most of your hair and share our secrets for more volume and thicker looking hair. Hair cutting can be tricky around scalp conditions, so we can help to safely style the hair understanding where we need to be careful, gentle and disguising the problem while we address it. 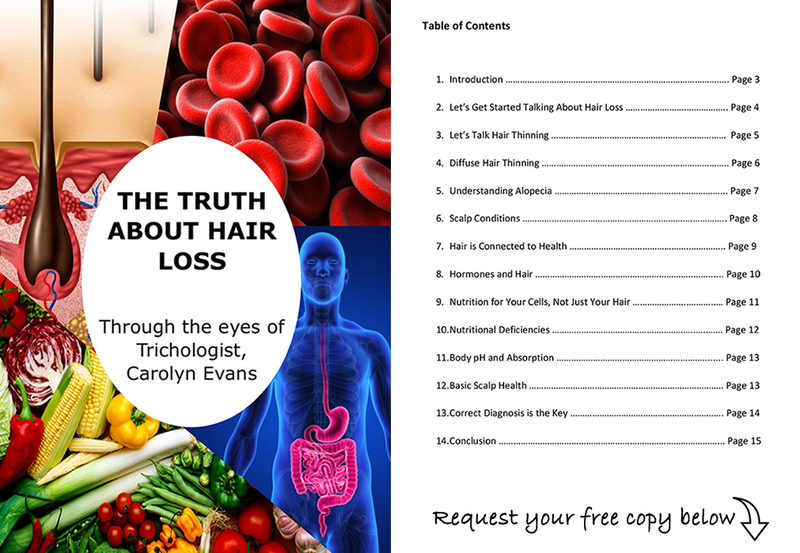 The better you feel about how your hair looks while addressing the real symptoms and causes is powerful to progress beyond the problems. Our new hairdressing services will offer you the best hair advice, so you can confidently and comfortably manage your hair at home to look and feel good every day. It can also be tricky to manage your hair as you recover from hair loss and hair thinning because of the different hair textures once we have the hair regrowing again. We get the new good hair growth at the roots but are still left with the thinning ends, a plan can be provided to gradually balance this out without the need for drastic and super short haircuts.